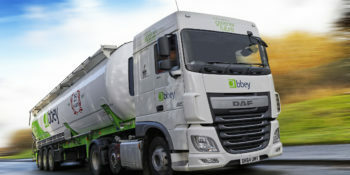 Abbey provides both contract logistics and spot hire services for bulk liquid road tankers powder road tankers. We also provide warehousing services, liquid drumming and powder reformatting at our modern facility on the Wirral. 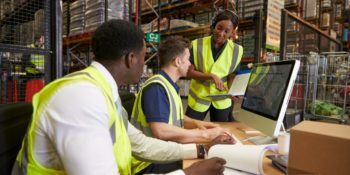 Our team is always happy to discuss any transport queries you have or any challenges where we can help streamline and maximise the efficiency and cost-effectiveness of your supply chain. For all Media Enquiries, please call 07711 590549. Abbey Logistics Group will not share, publish or sell the information you entrust to us such as contact details or anything else that identifies you or any person. Your details are securely stored and will be securely deleted within two months. If you wish us to delete any information we hold on you before this time, please contact us. Our contact details can be found here.